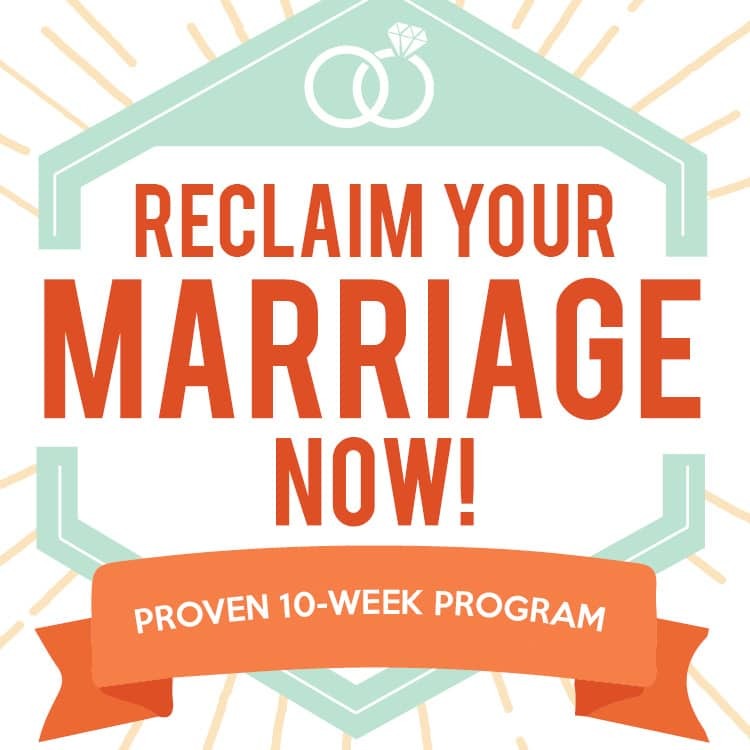 I love to look back at emails or text messages between me and my spouse – especially during our dating years! Browsing through our old letters is like re-living the moment or reading a journal entry. 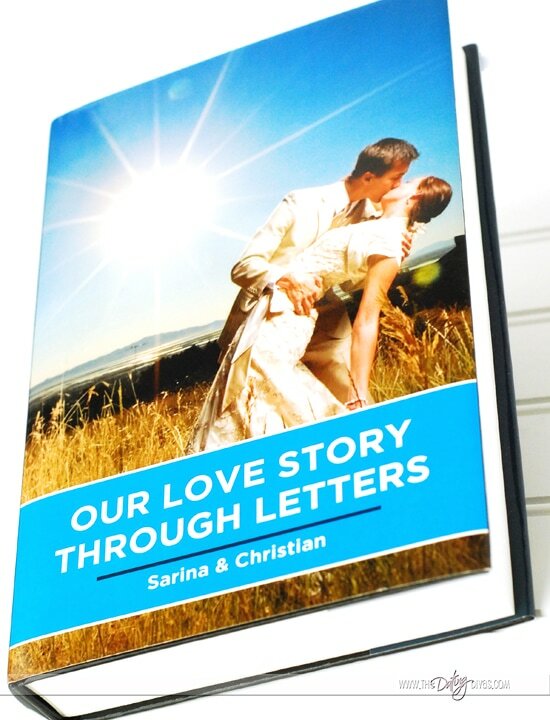 For our upcoming anniversary, I wanted to take all of the emails my husband and I sent to each other during a time we were apart and put them into a hardcover book. I started copying and pasting each individual email one by one and finally thought “There has to be a better way.” And I am thrilled to share with you today that there IS a better way! 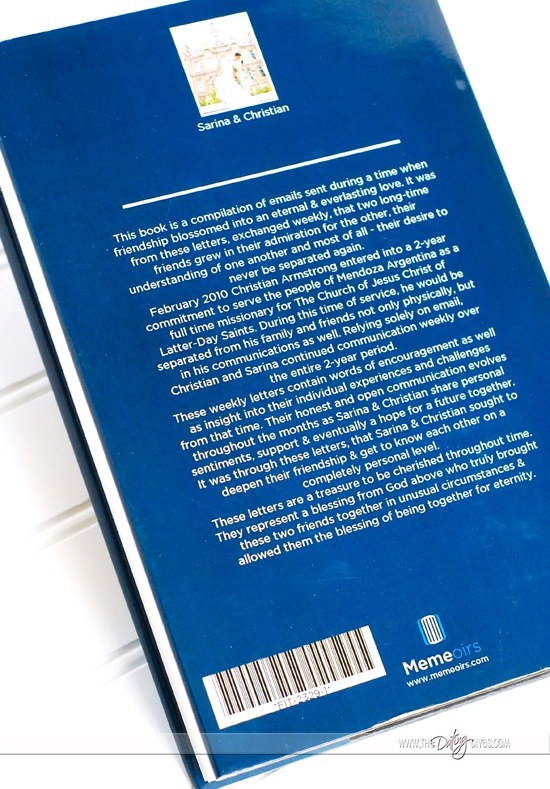 I discovered a site called Memeoirs, who willingly sponsored this post, that can turn communications with your spouse from WhatsApp and Facebook chats (including emojis) into a beautiful printed book. 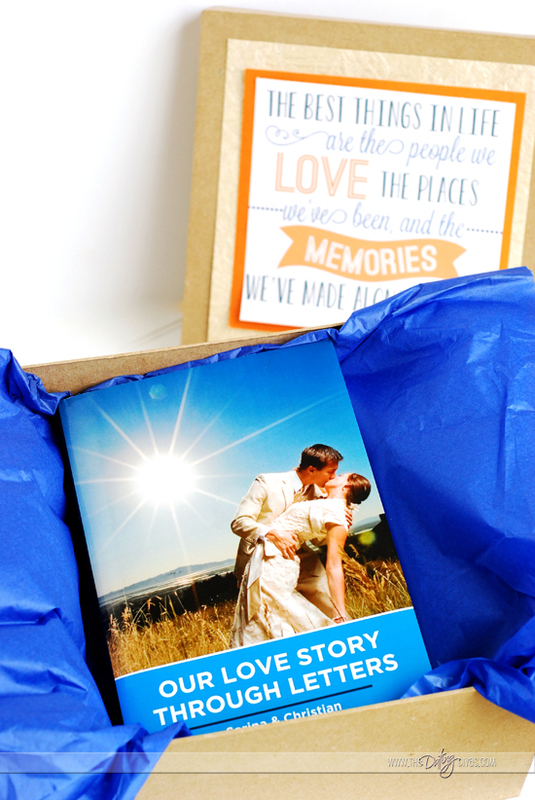 All of those memories can now become a tangible keepsake – and the perfect gift for your spouse! Plus, you can edit this to make it YOUR special story. So for example you can edit the cover with a photo, title, author and/or preface. 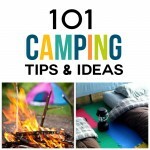 It is an absolutely brilliant idea and just what I have been looking for! My husband and I had a unique situation in our relationship. After 10 years of being friends, we were separated by distance for a period of 2 years. During those 2 years we were only able to communicate via weekly emails. It was through these weekly communications that our relationship blossomed into something deeper than friendship. We used these letters not only to show our support and share our experiences but as a way to get to know each other. By the end of the 2 year period I knew that I never wanted to be separated from him again and we were married shortly after he returned. These letters, to me, are a complete treasure and one that should not be wasting away in my email inbox! They represent an important transition time in the relationship I have with my spouse. I have wanted for a long time to find something to organize these letters in a special way. 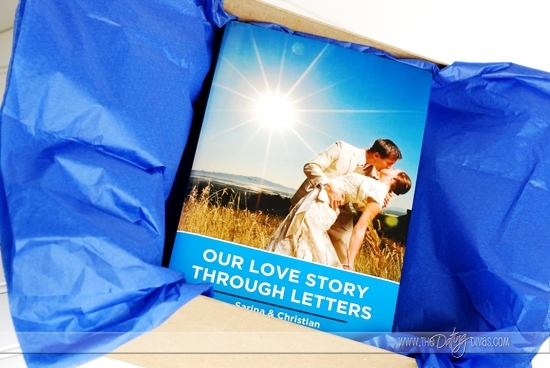 In all my searching I have never come across anything like Memeoirs – it was exactly what I was looking for to turn these treasured letters into the perfect romantic gift for our anniversary! 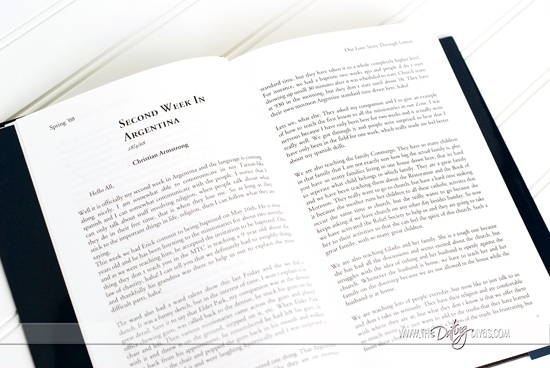 The whole process of creating the book was seriously so easy and the result – beautiful! By simply choosing my email account, my husband’s email address & a time frame, the computer system was able to generate a beautiful book layout with all of my communications between my spouse within seconds! The program automatically organized the email conversations according to time periods and seamlessly added in an official table of contents as well as section headings. It came out so professional and it was so simple to do! I was able to design a custom cover page using one of my favorite wedding photos as well as create a personalized title for our book! Finally, the program even allowed me to write a dedication and description on the back cover. This really makes it seem like a real book and gave me a chance to dedicate this to my spouse. And the best part is – this company doesn’t just make books out of emails. 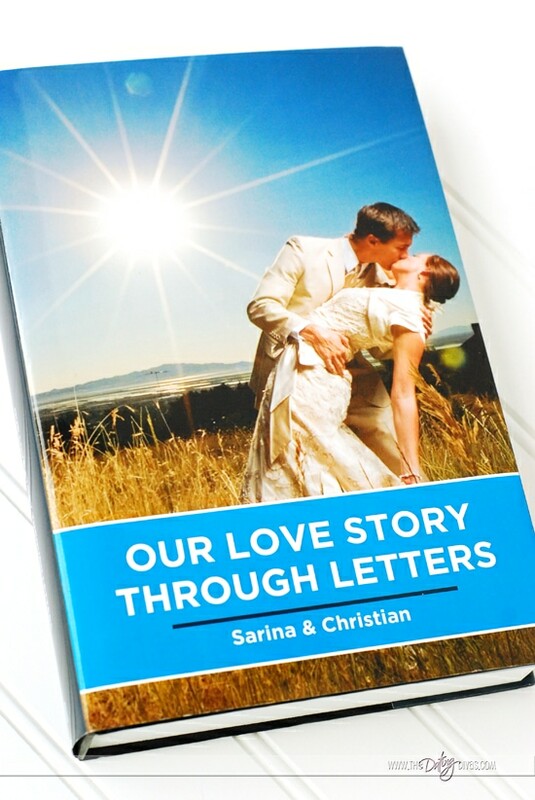 If you have ever used WhatsApp or even Facebook to communicate with your spouse they can make a book for you too! All of those messages in one beautiful book! This is seriously the perfect gift idea! 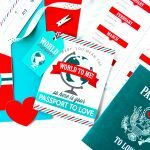 Since I am going to be giving this to my spouse as an anniversary gift I asked our Diva designer Kayley from Ollie and Lulu to create some printables to accompany this gift idea. 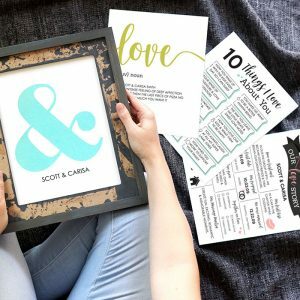 Kayley not only created some gorgeous printables that go perfectly with this gift but she is sharing them with you for FREE! Make sure to stop by her store and tell her thank you! First, we have this beautiful gift box label. Presentation is everything and when giving such a beautiful gift – you need gorgeous packing to go with it! For my Memeoirs book I went with the 6″ x 9″ hardcover book so I needed a box just a little bigger to fit it in. 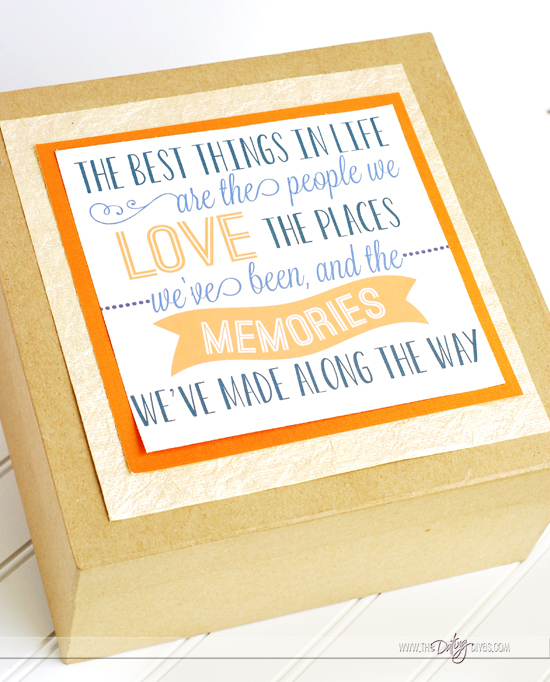 I found this lovely paper mache box and attached this printable quote to the top of the box. 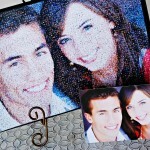 It was so easy to do but it was the perfect touch to my gift! Then, I attached this darling gift tag to the top of the box. Filling this out made me so excited to give this to my spouse. He is just going to love it! 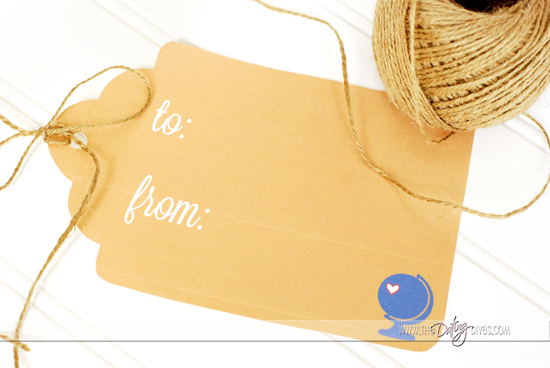 Finally, we have a printable card to go with this gift idea. 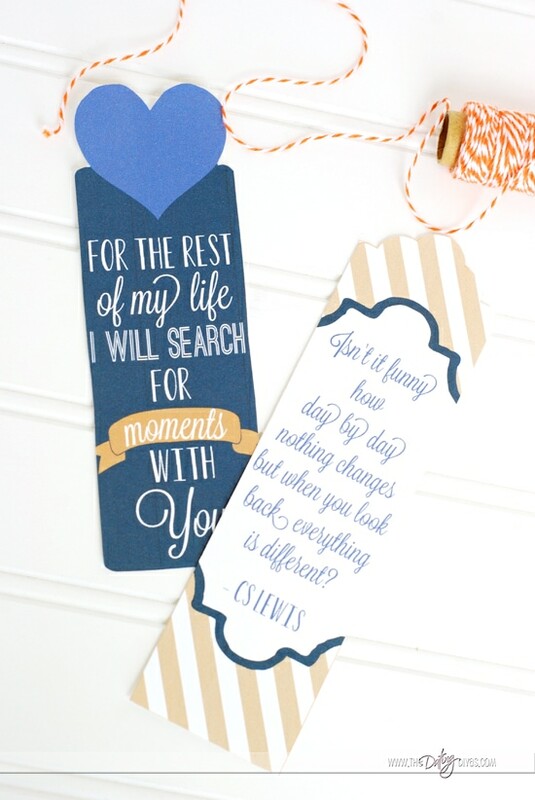 I love this quote and felt that it went perfectly with this romantic gift idea. 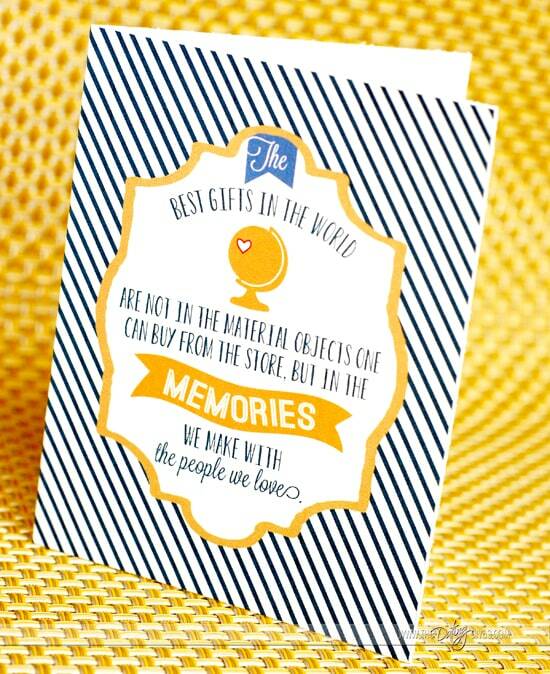 This is really where you can share with your spouse how much those memories mean to you! 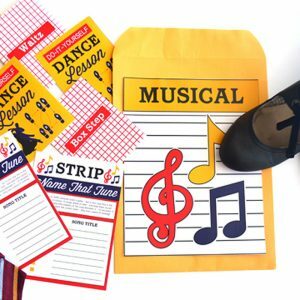 And one more BONUS printable included for you are these sweet printable bookmarks. 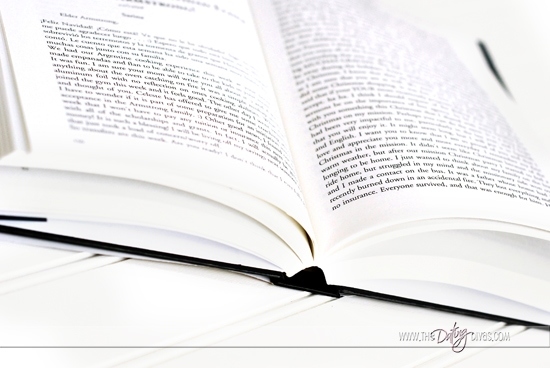 How fun would it be to place these hidden bookmark for your spouse to find? You could slip it into your favorite page from your Memeoirs book! And there you have it! 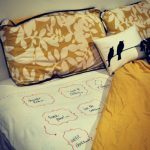 A personalized romantic gift idea that is quick and easy to do PLUS has free printables to go with it. You’ve hit the jackpot! Guess what else? Memeoirs ships WORLDWIDE!! 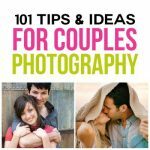 Go visit Memeoirs.com and get started on your own personal book! Now the hard part will be deciding what occasion to gift it for! Father’s Day? Mother’s Day? Anniversary? Birthday? Just because . . . the possibilities are endless! 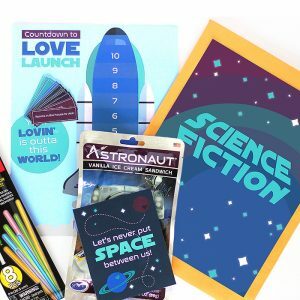 Whatever the occasion – your spouse will LOVE it! If you don't have enough WhatsApp text messages to make a full book yet - start sending some steamy love message to your spouse. 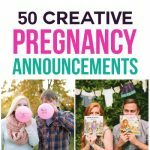 We have 365 Love Text Message Ideas for you! That is ONE text message for each day of the year. And after a year - you have one interesting book to read! 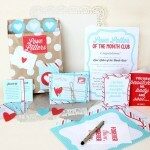 OR you could use our Love Letter of the Month help ideas to compose some memorable emails for future Memeoirs books! This is a sponsored post written by me on behalf of Memeoirs. Holy Smokes! How cute and amazing is this book! Thanks for sharing Sarina!! I didn’t even know something like this existed! LOVE this idea! Congratulations and have peaceful life ahead. Justina, thank you so much! 23 is still so young! Have a beautiful day.